BlackBerry's lawsuit alleges that the keyboard from Typo, Ryan Seacrest's startup, infringes on its patents. 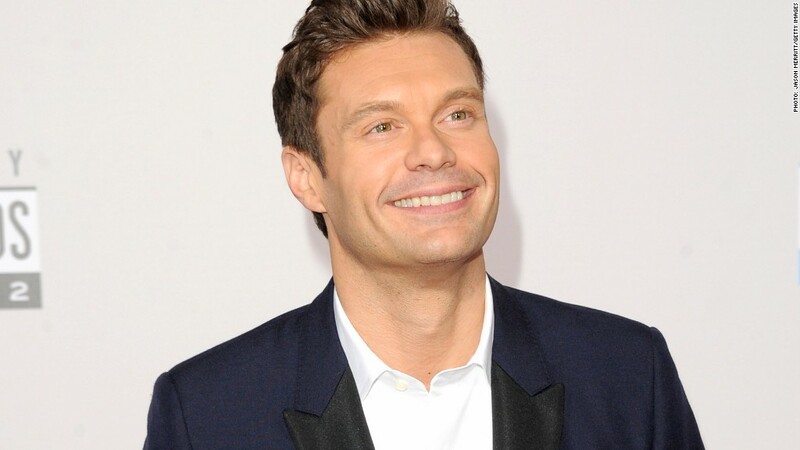 BlackBerry has found itself a new adversary: TV and radio personality Ryan Seacrest. BlackBerry (BBRY) has filed a patent infringement lawsuit against Typo, a startup backed by "American Idol" host Seacrest that sells a $99 tactile keyboard which snaps on to Apple (AAPL) iPhones. Seacrest and marketing executive Laurence Hallier co-founded Typo. The Typo Keyboard has been available for pre-order since the company debuted in December. 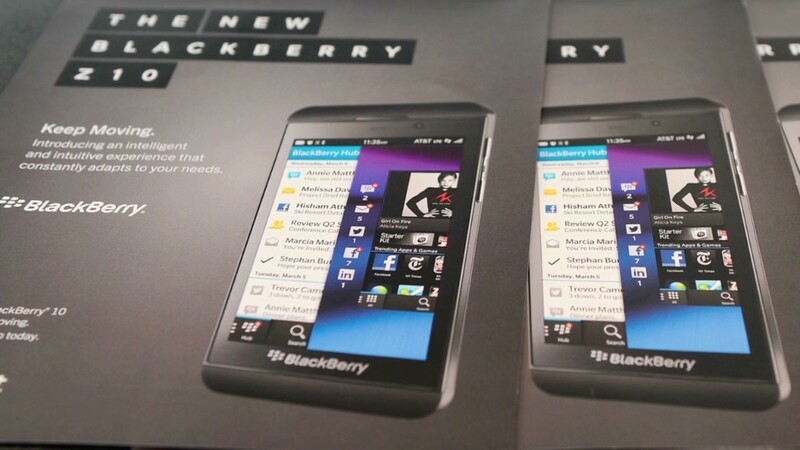 The device is slated to come out later this month -- but not if BlackBerry can help it. In a press release about the lawsuit, Steve Zipperstein, BlackBerry's general counsel, called Typo "a blatant infringement against BlackBerry's iconic keyboard." "We are flattered by the desire to graft our keyboard onto other smartphones, but we will not tolerate such activity without fair compensation for using our intellectual property and our technological innovations," he added. Joanne Freed, a Typo spokeswoman, said in an email that the company is "aware of the lawsuit." Typo believes BlackBerry's allegations "lack merit and we intend to defend the case vigorously. " The Typo Keyboard is "the culmination of years of development and research," Freed added. Typo still plans to both showcase the product and begin shipping pre-ordered devices this month." We're only three days into 2014, and the Seacrest/Typo lawsuit is already the second bit of news about BlackBerry and celebrities this year. BlackBerry announced on Thursday that it will part ways with Alicia Keys, who served as the company's "creative director" for just twelve months.